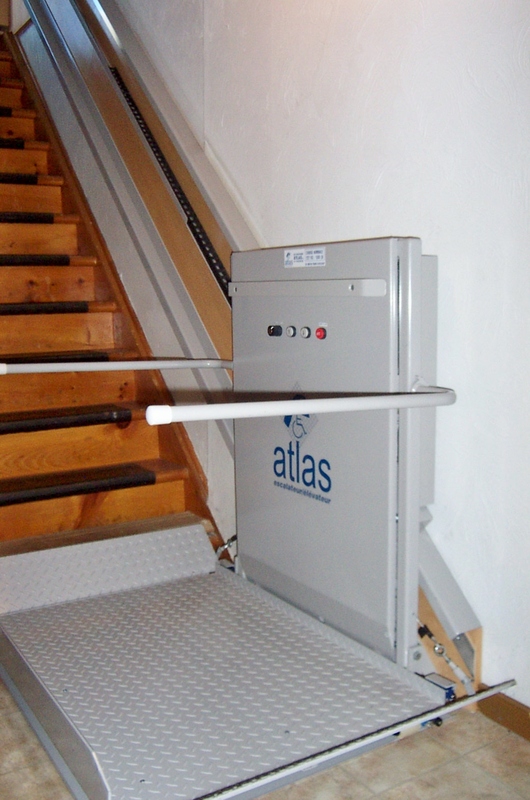 Very practical for commercial or residential use, this type of platform is typically installed on a staircase. It folds up when not in use to leave as much free space as possible. From 4 to 6 weeks.